Reston Chamber Spotlight is an occasional feature from the Greater Reston Chamber of Commerce. 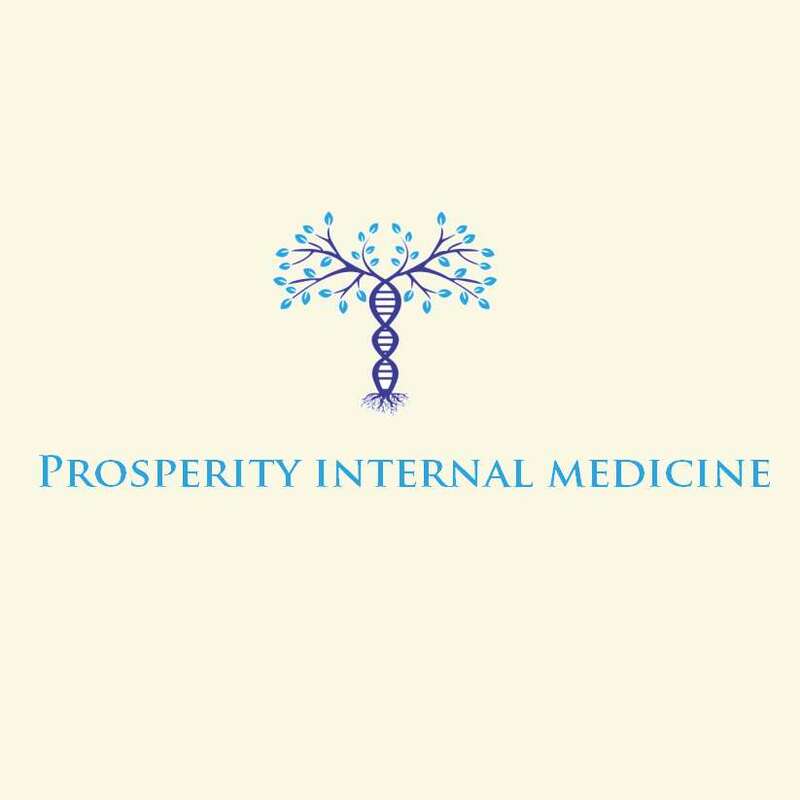 Today’s spotlight is on Prosperity Internal Medicine’s Drs. Tarique Zahir and Taseen Mir. PIM: Reston is home. We have been living in the Reston area since our move from North Carolina and Michigan back in 2007. We find the Reston location innovative, modern, and a great place to live and have a business. It is our honor to share and give back to this community. PIM: Every business has challenges. As a business owner, we have learned the ups and downs and challenges of running a business. There is great responsibility and great reward in running a business. We find that excellent customer service goes a long way. The importance of retaining good, strong talent in your workforce, and establishing strains of loyalty in your practice is paramount and of the utmost importance. PIM: Prosperity Internal Medicine, located in the heart of Reston, Virginia, has been serving the Northern Virginia community for the past 20 years. Also, known as Femme Care, it was founded originally in 1989 as a Women’s and Children’s Clinic. Currently, Prosperity Internal Medicine is a comprehensive primary care clinic that serves both male and female patients. 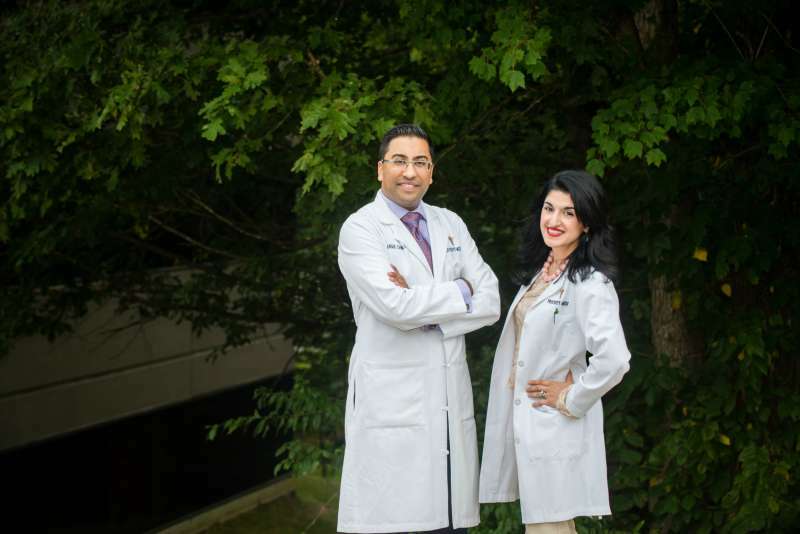 Something unique about our business is that we are a husband and wife combo, Dr. Mir and Dr. Zahir. RN: What is the unique value your clients get from your services. 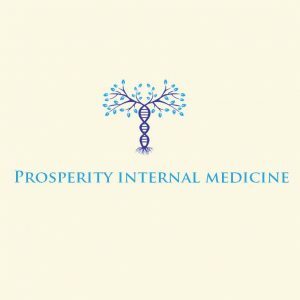 PIM: At Prosperity Internal Medicine, your health and vitality is our primary concern. We are fully committed to providing you with the most excellent and comprehensive care possible. Our highly trained and educated staff will be able to assist you with all of your medical needs. Prosperity Internal Medicine has a fully operational in-house laboratory, allergy center, and weight loss clinic in addition to its primary medical clinic services. PIM: In addition to being active physicians at the clinic, we are business owners involved in the day-to-day operations. PIM: Although we are very new to the Reston Business community, we have found our involvement these past few months with the Greater Reston Chamber of Commerce to be very facilitating and helpful. We look forward to working with the Chamber for the greater goals and objectives of our community. PIM: Our advice to future business owners: Positive energy filled with hard work, and dedication. Surround yourself with a team focused on greater goals.. Maintain excellent customer service, and instill loyalty and a reward system for your workers.. Retain talent and incentivize.